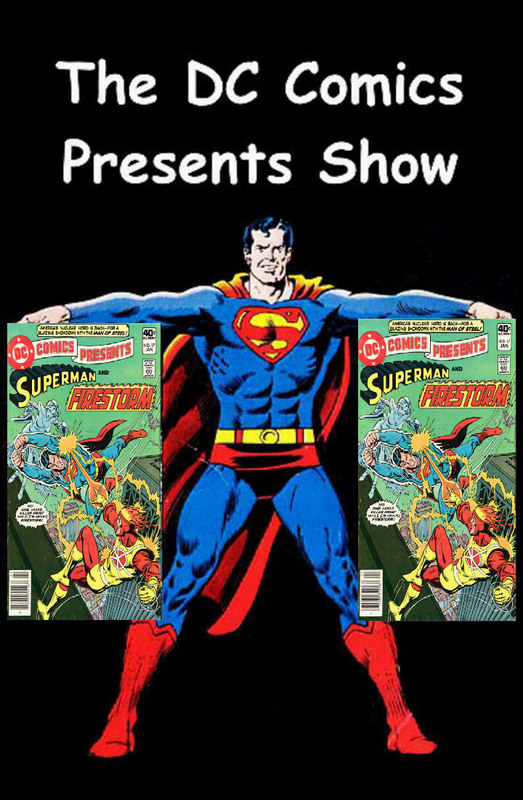 I am back in the Podcasting Chair this week, and this time out we’ll be getting into DC Comics Presents #81. The show starts with some Listener Feedback. 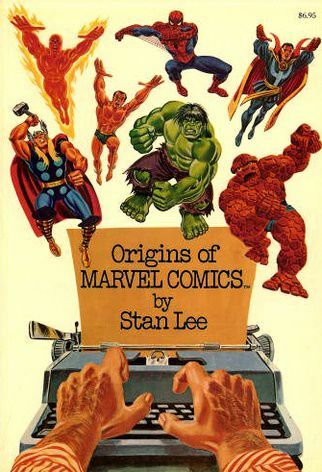 (Yes…I grovel for more email, comments and I-Tunes Reviews) Next, I have a Russell’s Comic Brag to talk about. Then, we’ll have a Spotlight for Superman’s Guest, Ambush Bug. 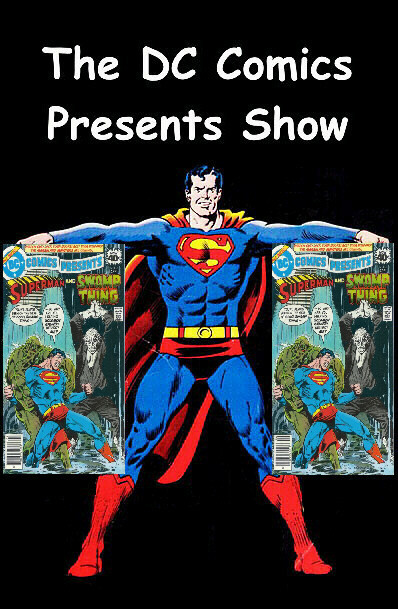 After a podcast promo, we will delve into our issue, DC Comics Presents #81. Finally, we take a trip to the Comic Spinner Rack. This time around I will be splitting the duties with my Guest Hosts, Back To The Bins. 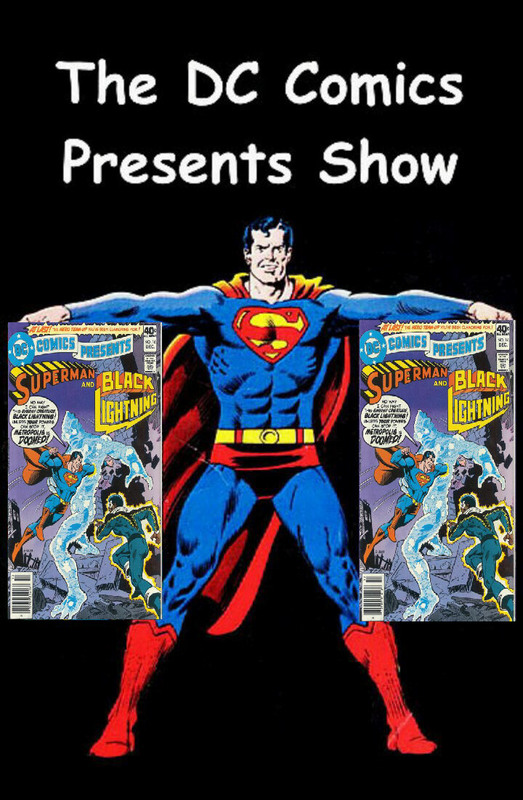 (Scott Gardner, Paul Spataro, and Bill Robinson) First, I will be doing a Spotlight on Superman‘s Guests, The Forgotten Villains. After that Scott, Paul, and Bill will get into our book, DC Comics Presents #78. Finally, I will take us on a trip to The Comic Spinner Rack. This time out, we’ll be getting into DC Comics Presents Annual #1. The episode starts out with a Spotlight for Superman‘s Guest, The Golden Age (or Earth-2) Superman. Next, and for the first time, I have Special Guests! To help me dissect this issue, I will be getting some help from Back To The Bins podcasters Paul Spataro and Bill Robinson. Finally, we will take a trip to the Comic Spinner Rack. 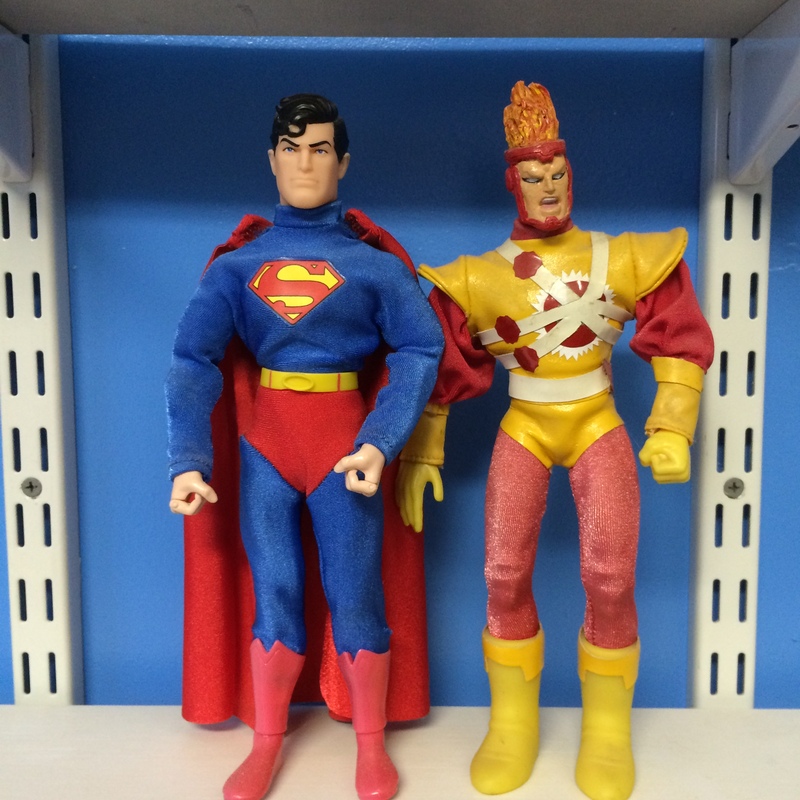 Episode #49: Superman & SHAZAM! This time out, we’ll be getting into DC Comics Presents #49. We are now in the post-“Whatever Happened To? !” era. This episode begins with some Listener Feedback. (I also continue to grovel for I-Tunes Reviews/Ratings) Next, I will be re-presenting a Spotlight for Superman’s Guest, Captain Marvel. (I add a little bit more information from the original Spotlight) Then, I will get into our issue number 49. Finally, we will take a trip to the Comic Spinner Rack. This time out, we’ll be getting into DC Comics Presents #37. We’ll begin the episode with some Listener Feedback, plus a new I-Tunes review. (there’s also some new begging for feedback and I-Tunes reviews!) A little different “Russell’s Comic Brag” segment. Not based on a single comic/comic series, but a listener’s comic gift to me. I will be presenting a Spotlight for Superman’s Guest, Hawkgirl. Our “Whatever Happened To..?” segment will delve into Rip Hunter Time Master where I will have a Spotlight Extra on Rip as well as the story itself. I had to do another Hostess Ad (not too bad, if I do say so myself!) And finally, we will take a trip to the Comic Spinner Rack. With his world about to die, the scientist Jor-EL of the planet Krypton put his only son, Kal-EL, into a tiny spacecraft and sent it blasting on its way mere moments before Krypton exploded. That boy would eventually arrive on the planet Earth, where our world’s yellow sun would react with his Kryptonian physiology to give him remarkable powers. Kal-EL became known to millions as Superman. World Of Krypton expands on the history of Jor-EL like never before. This time out, we’ll be getting into DC Comics Presents #34. We’ll start this episode with some Listener Feedback and then go straight to the “Russell’s Comic Brag” segment. I will be presenting a Spotlight for Superman’s Guests, The Shazam! Family. You will hear another Hostess Ad. And finally, we will take a trip to the Comic Spinner Rack. This time out, we’ll be getting into DC Comics Presents #28. I will be presenting the Spotlight for Superman’s Guest, Kara Zor-EL aka Supergirl. Our “Whatever Happened To..?” segment will delve into Johnny Thunder where I will have a Spotlight Extra as well as the story itself. Finally, we will take a trip to the Comic Spinner Rack.